"I knew the gaffer was like that." 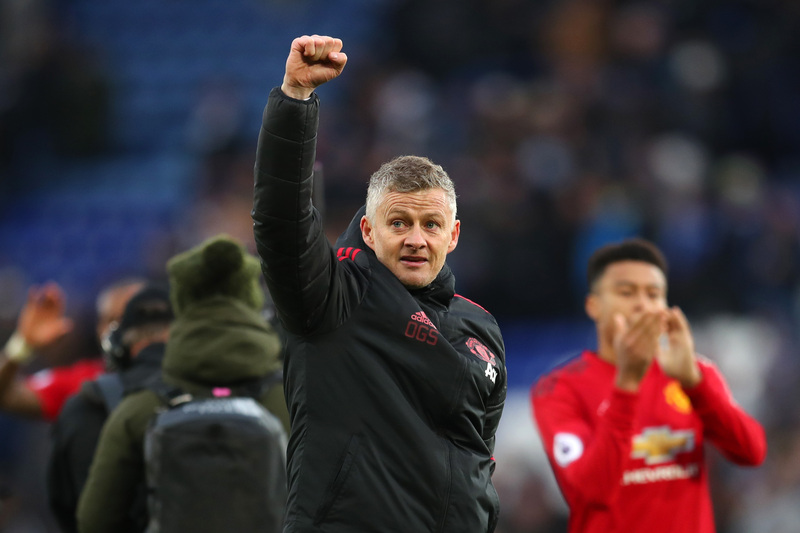 Ole Gunnar Solskjaer learned from Sir Alex Ferguson, possibly the greatest football manager ever, so it was only inevitable that he would be influenced by the former Manchester United boss. 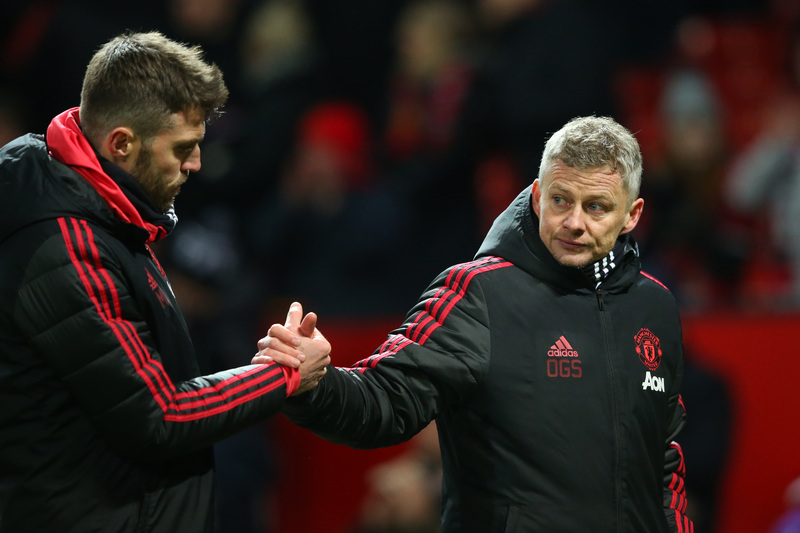 Since becoming United's caretaker manager in December, several parallels have been drawn between Solskjaer and his former coach. Like Ferguson, the Norwegian wants his teams to play fast, attacking football, taking the game to opponents while also being comfortable playing on the counter-attack. 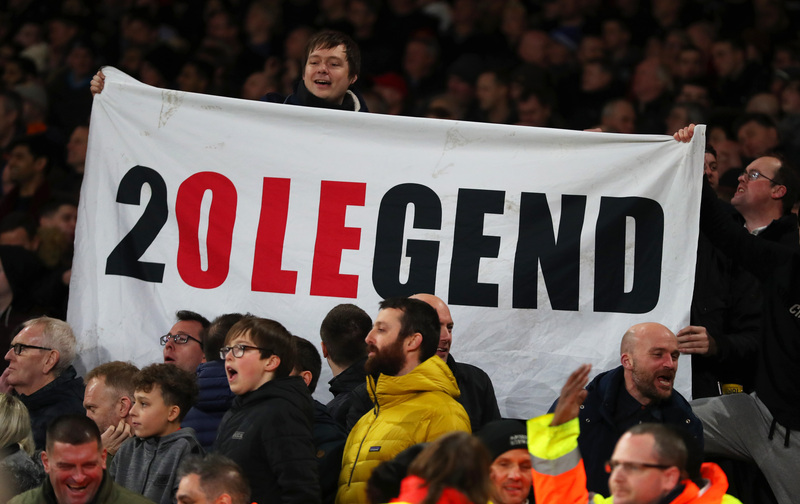 Like Ferguson, Solskjaer has not criticised his players in public but he reportedly gave his squad the hairdryer treatment at half-time of a FA Cup win over Reading because he was unhappy with their display. Crucially, like Ferguson, Solskjaer moved on quickly and didn't bear any grudges. It appears that Solskjaer has also learned from Ferguson regarding team selection policy. The former United striker has said that, like his old manager, he picks his starting XI for a game a month in advance. "I knew the gaffer (Ferguson) was like that," Solskjaer said at a forum for a Scandinavian Man United supporters' club. "I have always been like this back home in Molde. You plan ahead and I have got my team quite ready for the full month. Depending on form as well, I think I have more or less picked my team." Solskjaer also touched on how he selects his team, focusing on the strengths and weaknesses of the opposition and what will be required to beat them. The Norwegian, like Ferguson, spoke with clarity and doesn't appear to complicate his approach. "You have got to have different ways of winning games and with our squad you can pick players who suit this team and that team. "Goals are scored by counterattacks, set plays and breaking teams down when they drop deep, so you need to have those three aspects." The United caretaker manager also said that he doesn't like being called "boss" by club staff, insisting instead on being called "Ole." "It’s all about the values in a family," he said. "That you care about each other, support each other and know each other. Kath (The receptionist) was the first person I saw when I came here. I met the staff who've been here since I was a player. "They started calling me 'boss'. I told them: 'Stop that. My name is Ole. Call me Ole.' We've known each other for many years. I didn't want them to call me boss." Solskjaer has won eight of his nine games as United's caretaker manager and has put himself in contention to be appointed on a permanent basis ahead of a crucial month of fixtures. Next up for United is a trip to London to play Fulham at Craven Cottage on Saturday. They then host Paris Saint-Germain in the first leg of their Champions League last-16 tie with Paris Saint-Germain. 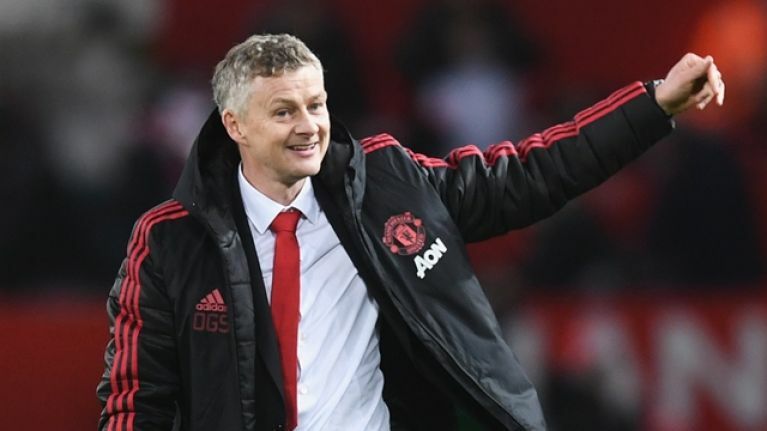 Solskjaer's side will then play Chelsea in the FA Cup and host Liverpool at Old Trafford.